Royal photographer was found on Instagram! 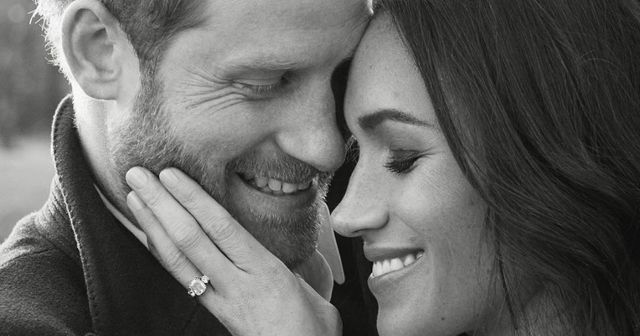 And during this morning's browse of EVERYTHING Harry and Meghan related, I read that they found their photographer on social media. A mutual friend had seen that Alexi Lubomirski was in England at the time of the engagement and told Meghan that they should meet. He is now credited with some of the most iconic images of the new royals. Lots of people may be thinking 'lucky guy', but it's no surprise that he was noticed in the first place. Some may argue that as a photographer, social media must be a breeze. However, considering how many people now see themselves "photographers" (anyone with an Instagram account and a camera), it is becoming harder and harder to get noticed. The same can be said of anyone in professional services. It isn't enough now to just say you're an expert online, you've got to prove it. Insights, knowledge pieces and presenting at events are all really simple ways to do this. It also shows the power of your network and how one small referral can mean an awful lot. After all, you really can't whine about recognition or work you didn't win, if you didn't showcase your expertise to get it!